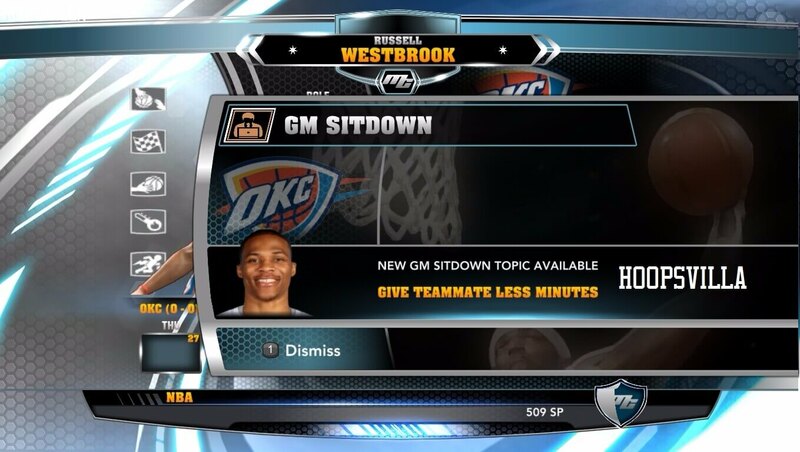 I’ll be taking new MyCareer requests for NBA 2k14. You can ask for any player to be created for MyCareer based on given roster. Please post your requests in comments section below. The mods released will be available to download on our NBA 2k14 MyCareer Mods page. Most voted requests will be released first. Roster for MyCareer will be v8.2 or v8.9 only.